Driving north to Hoover Dam from Arizona via US 93, I noticed people walking alongside the Mike O’Callaghan – Pat Tillman Memorial Bridge, a concrete barrier separating freeway traffic from the pedestrians. A few minutes later, I was among those people on the bridge, getting an awesome view of Hoover Dam and the Colorado River. 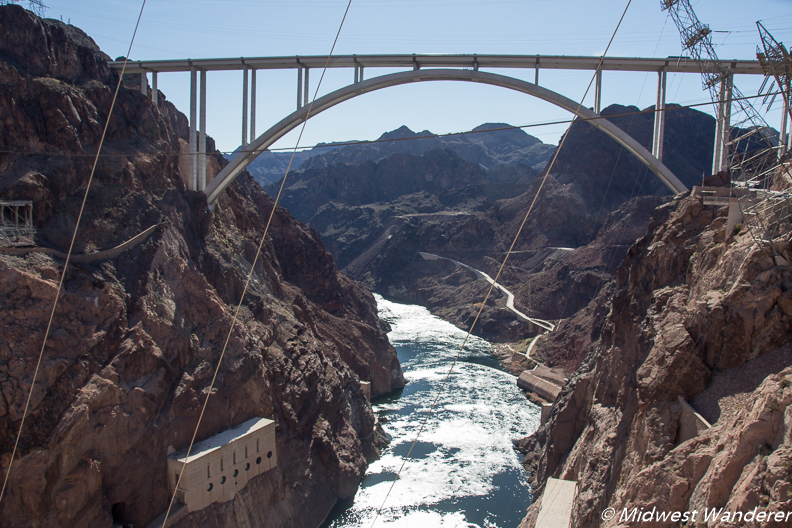 The Mike O’Callaghan – Pat Tillman Memorial Bridge, the second highest bridge in the United States, is an attraction in itself. From the bridge you have a perfect head-on view of the dam, and the water both in front of the dam and behind it. 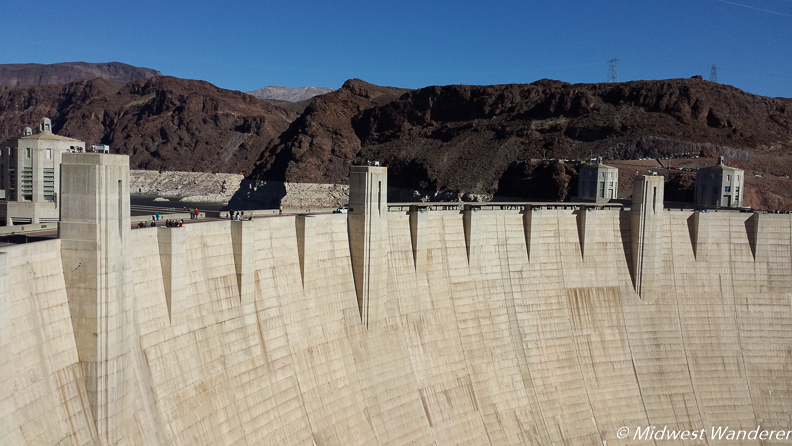 Besides viewing Hoover Dam from the bridge, I had to make it a point to walk the entire 1,900-foot span. Construction began in 1931, during the height of the Great Depression. The starting wage for workers was $4 per day. Before the dam could be built, the Colorado River was diverted through four tunnels, each 50 feet in diameter and approximately 4,000 feet long. It took two years to complete the tunnels. 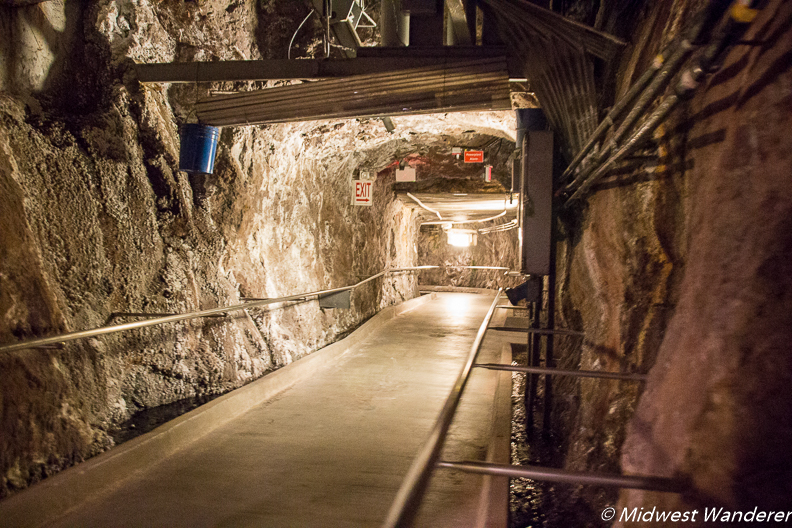 Steam shovels then dug through 135 feet of silt, gravel and mud to reach bedrock. It took 5 milion barrels of cement, 18 million pounds of structural steel and 840 miles of pipe to build the dam. Construction went non-stop, with 3500 workers per day, three shifts per day, seven days a week. Perhaps the most impressive fact is that the project was completed in five years, two years earlier than planned. 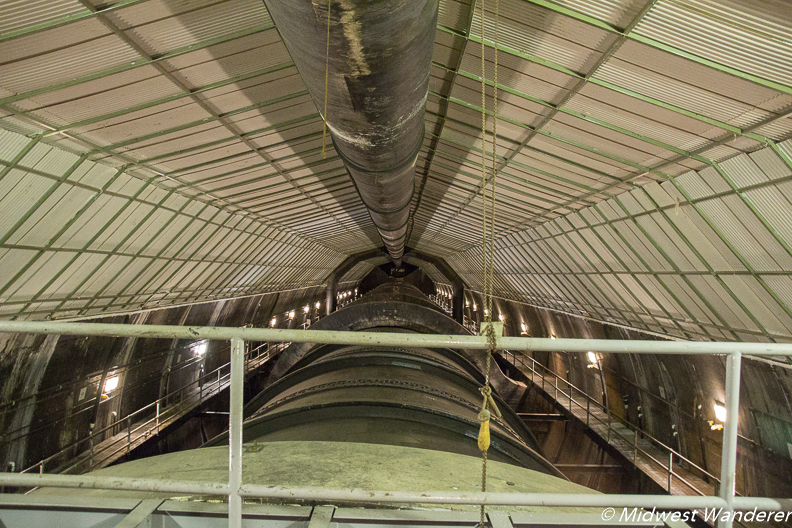 On the next part of the tour we went down 530 feet in an elevator, through a tunnel to the penstock viewing platform. 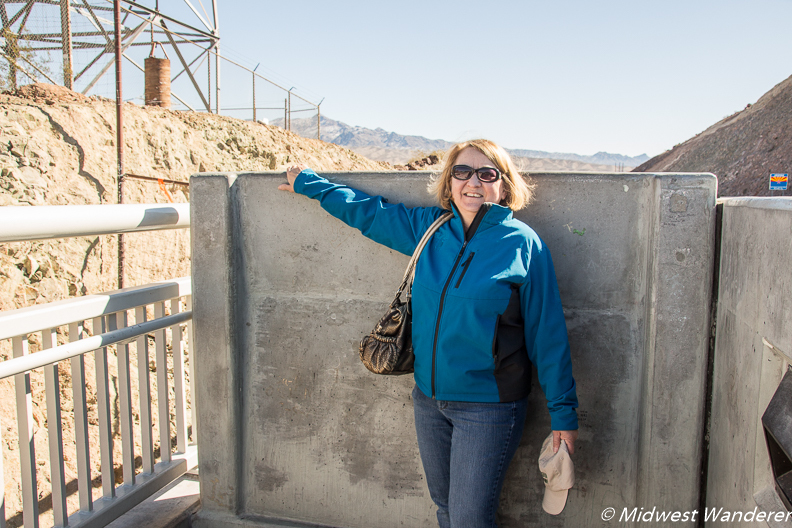 Our guide used a diagram to illustrate how water from Lake Mead (the lake created by building the dam) fills intake towers and then flows through penstock pipes. We could see one of the pipes through a window in the room. Water can flow through the pipes at 30-foot penstock pipes to the hydroelectric generators at the rate of up to 96,000 gallons per second, enough water to fill an Olympic size swimming pool in about seven seconds. We then went to the power plant, where we could see the top third of eight generators that are on the Nevada side of the river. There are nine additional generators on the Arizona side. 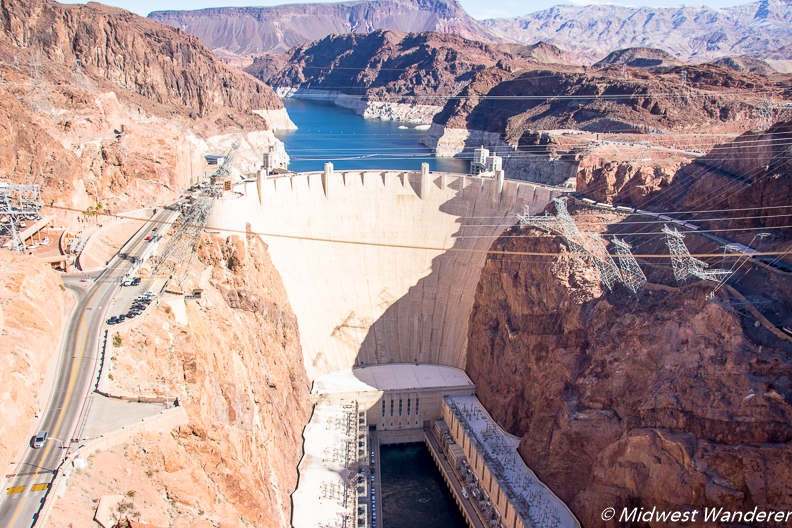 Hoover Dam produces almost 4.5 billion kilowatt hours of electricity each year. 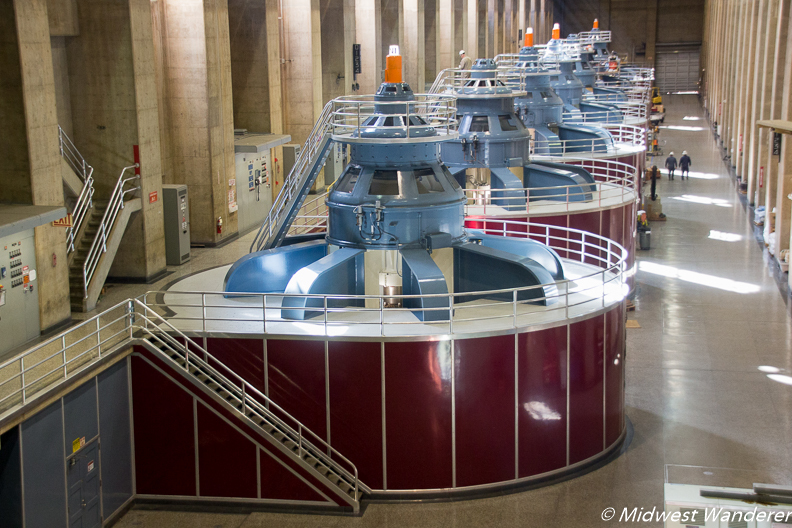 That’s enough power to serve nearly eight million people in Arizona, southern Nevada and southern California. 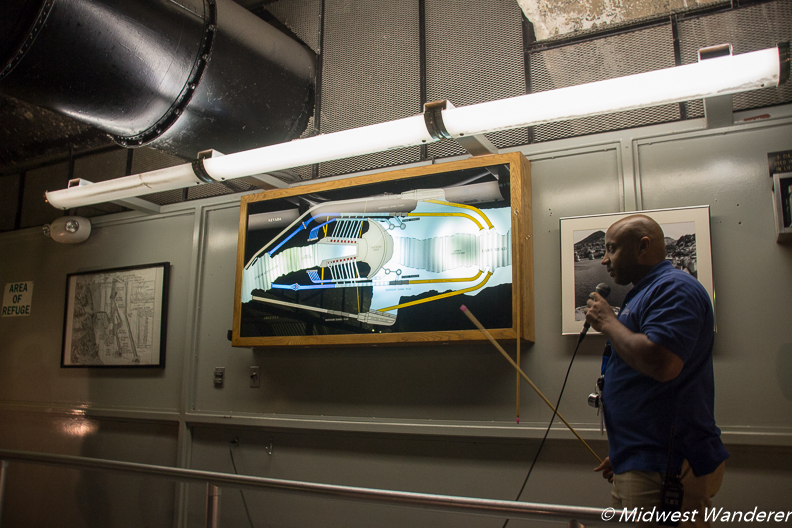 The tour ends at the visitor center, which includes interactive exhibits demonstrating the building and the function of Hoover Dam. 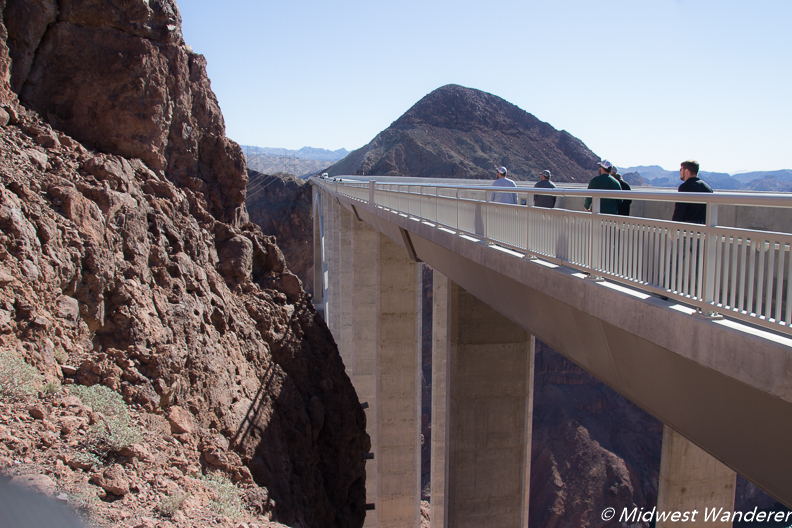 Upstairs from the visitor center is an observation deck, from which you get a close-up look at the dam and also view the Mike O’Callaghan – Pat Tillman Memorial Bridge. Although you can stay inside, you get a better view from the outdoor portion of the observation area. Across from the visitor center is the Old Exhibit Building, which was the original visitors center. The Old Exhibit Building houses a model of the Colorado River Basic and includes a narrated overview, highlighting dam and reservoir locations along the river and its tributaries. I couldn’t leave without rubbing the feet of the Winged Figures of the Republic, a bronze sculpture near the Old Exhibit Building. Rubbing the statue’s feet is said to bring you luck. Since we were staying at a casino hotel, I could use the luck. Hoover Dam is about 30 miles southeast of Las Vegas, Nevada, or 75 miles northwest of Kingman, Arizona. There is no charge for parking at or walking on the Mike O’Callaghan – Pat Tillman Memorial Bridge. However, there is a $10 parking fee for the Hoover Dam and also a charge for the tour. Check the website for information on the various tours, security requirements and other details. 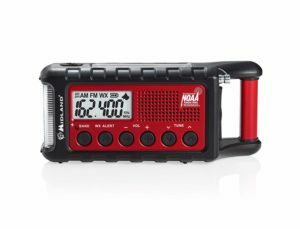 Disclosure: This article contains an affiliate link, which means that if you book a room using this link, I will receive a small commission at no additional cost to you. I would love to visit! Such a great piece of American history. The story behind the building of the dam is amazing. Great pics and write up! My wife and I visited the Hoover dam a few years ago, and loved the views from the bridge above them dam, but man were my palms sweating from the height! Isn’t Hoover Dam impressive? I was in awe when I visited it. Such a gigantic concrete structure. It was intended to prevent flooding and also provide irrigation for the arid areas around. 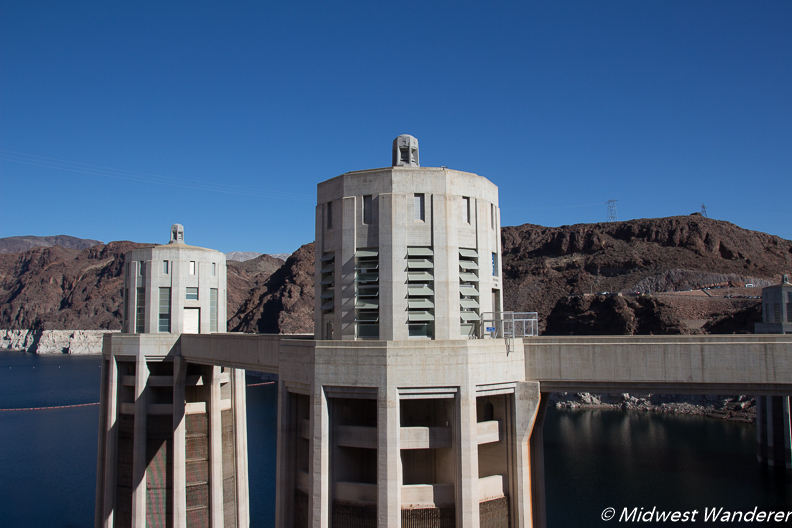 I really enjoyed the Hoover Dam tour when I visited Nevada for the first time. I found the tour very educational. 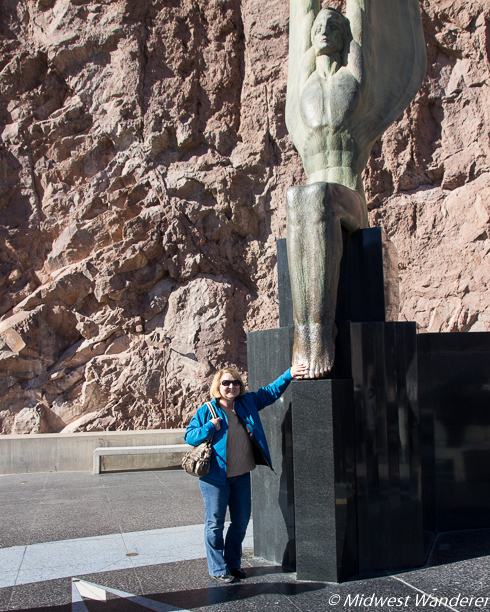 Of course, since we were heading to Vegas, I also rubbed the feet for the Winged Figure of The Republic! Yep, always a good idea to rub those Winged Figure of the Republic feet before heading to Vegas. Great pictures, thanks for this virtual tour. We have passed through the Dam so many time and never actually made time for a visit. Will add it to out list next time we are in Vegas! The Hoover Dam story really is fascinating. It’s hard to believe they were able to accomplish such a tremendous project back then.